BLOOMINGTON, Ind. — The Indiana University Board of Trustees has approved a plan to relocate and renovate the IU Metz Carillon to the center of the IU Bloomington campus as an IU Bicentennial initiative. 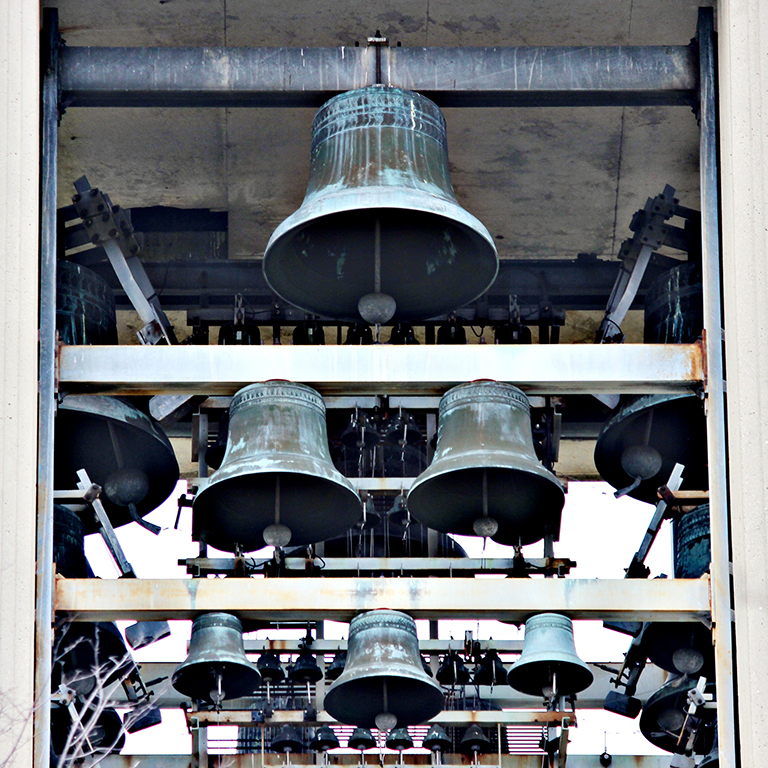 When it was built in 1970 and dedicated by then IU President John Ryan in 1971, the Metz Carillon was an impressive musical instrument containing 61 bells, which allowed for a five-octave performance range, rare among carillons. But its present remote and impractical location -- with no space for comfortable audience seating -- meant it was rarely used for performances. Additionally, over its nearly 50 years, the present carillon tower has badly deteriorated due to weather and other factors.